After working in the moving industry for years and witnessing the lack of care and attention that plagues most moves, Brian Slater had enough. Dismayed and disgusted with damaged furniture, exceeding inaccurate estimates, and uncompassionate customer service representatives, Brian decided “People deserve better than this,” and with that, New City Moving was born. 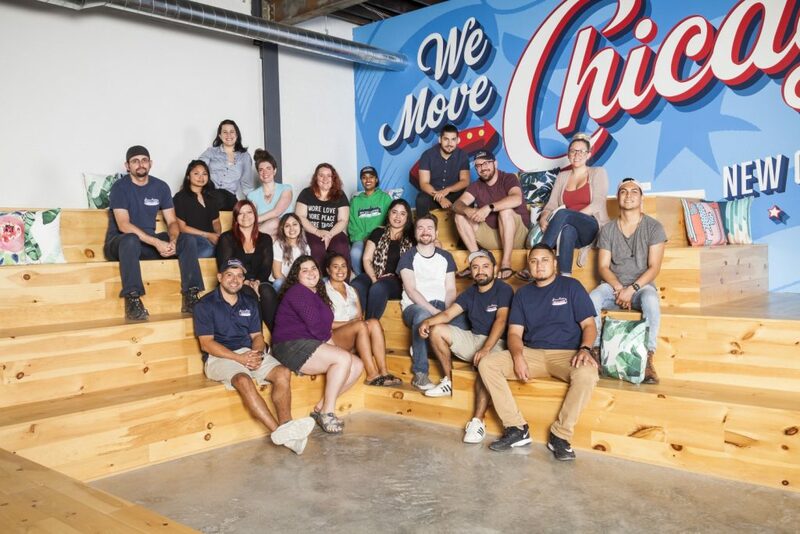 With over 70 trucks and almost 200 professional movers and experienced staff members, New City Moving has been moving individuals, families, and businesses across the Chicagoland area since 2009 and it is all because of loyal customers like you. We know moving is not easy. It can be stressful, chaotic, and downright exhausting, but no matter what challenge your move may bring, New City Moving is with you every step of the way. Our experienced staff and hard working movers will make sure your move is handled with the utmost care and respect every single time. Whether you are unsure about the whole moving process, moving with children, need a moving checklist, or are unsure what a non-transportable item is, New City Moving wants to share all of our expert insight and knowledge with you! After almost a decade in the moving industry, we know a thing or two about moves. Make the right move today and contact one of our team members to start planning your move.